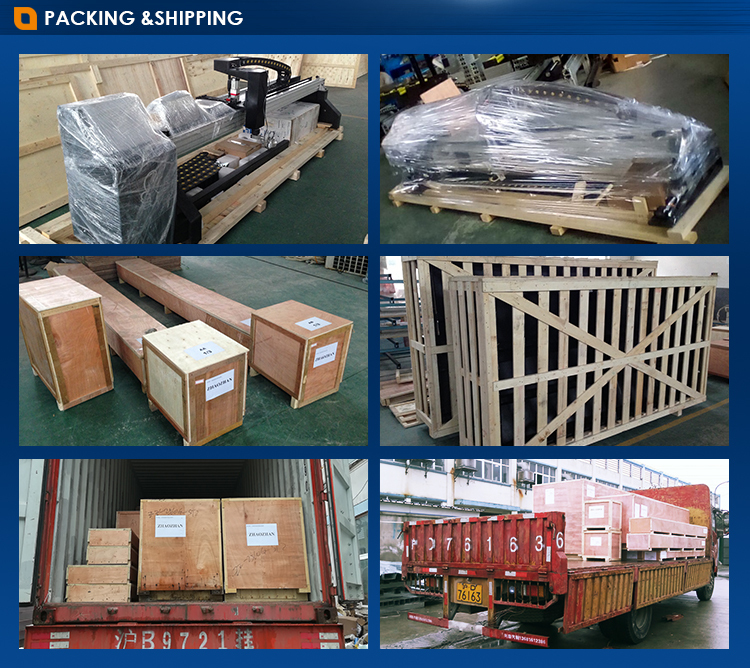 1) The complete set of machine tool is anti-deformed, durable, economical and decent after the disposal of stress relieving. 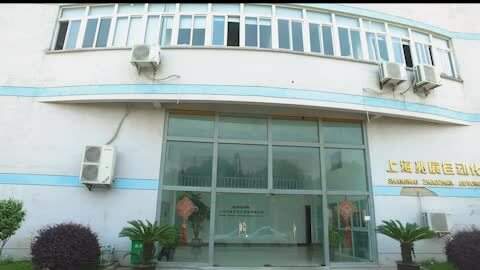 2) The good quality smoke processor (Optional) attached can purify air and reduce gas exhausts which guarantees the hygiene of the working place and does good to the human health. 4) The tailored cutting table boasts sturdy and durable features. And the support board of it is easy to move and can be replaced conveniently. 1) The tailored track with dual drive acquires zero-noise, high-intensity, high-speed and high-precision features. 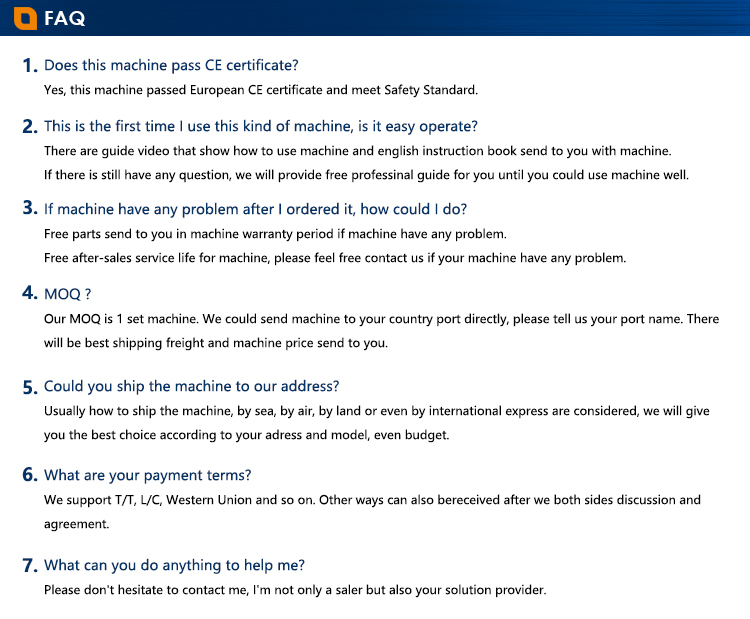 2) Human-computer interface design makes the machine easy to learn and operate, and have complete functions. 3) The smoke processor and exhaust system are easy to handle and yield prominent results. 4) Grid design for collection working piece is easy to handle and can prevent it and the wastes into exhaust system. 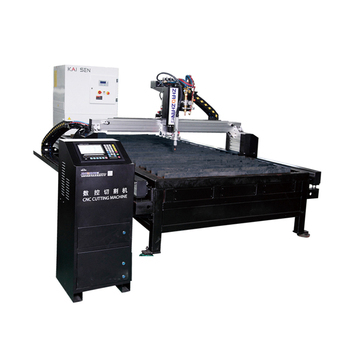 5) The same function of CNC table cutting and can cut carbon steel, stainless steel and non-ferrous metal plate. 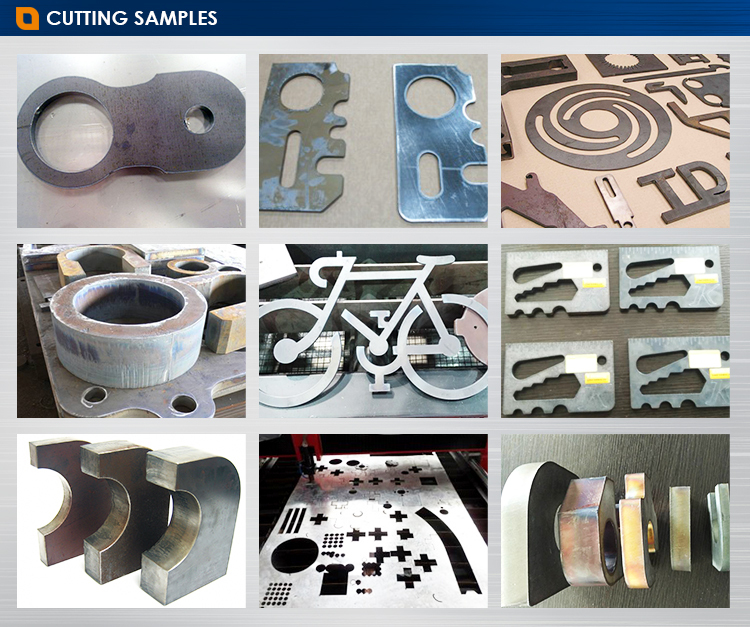 6) With the function of cutting metal plates into any shapes. 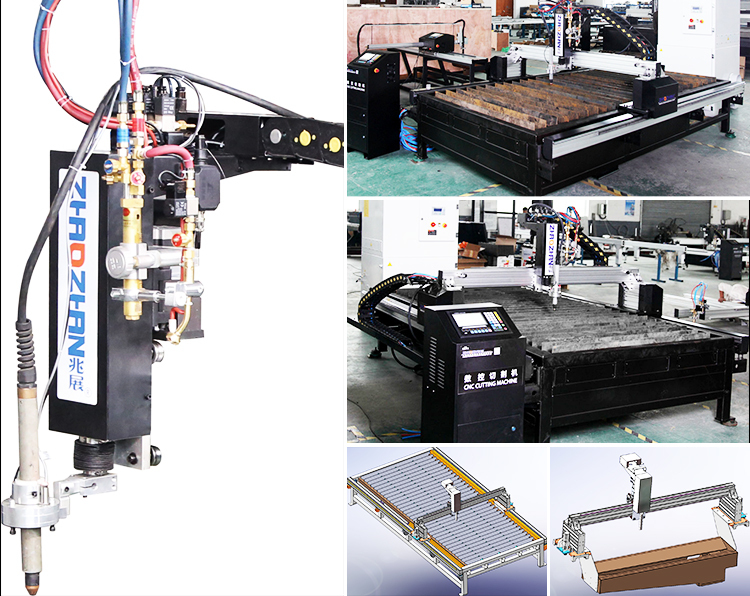 7) With two cutting modes: Flame Cutting & Plasma Cutting. 8) Chinese, English, French, and Portuguese are ready to use. 9) Can automatically memorize and restore when power is off. 10) Can choose Plasma THC ( torch height control) device. Plasma high frequency proofed which guarantees the safety of the plasma cutting. 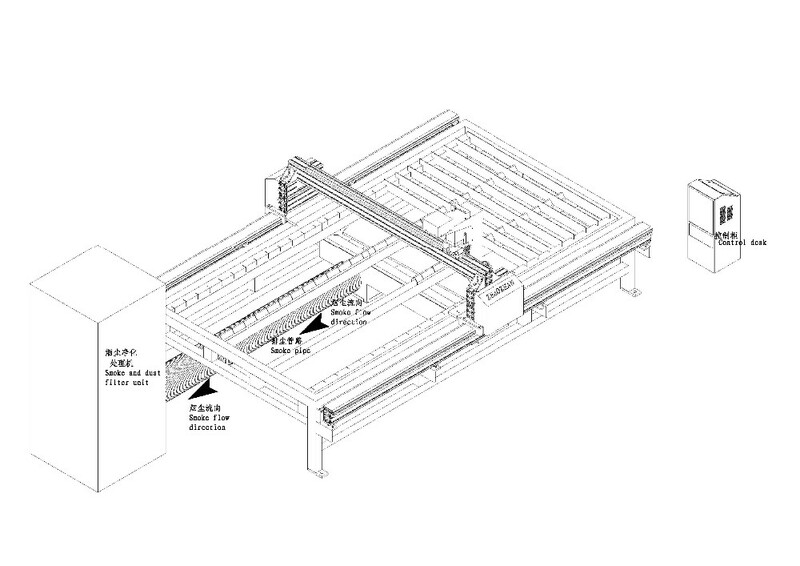 Integrated designed table will be supplied. The smoke and dust absorbing device will follow the cutting torch, making air absorb 93% efficiency. Dust filter container will deposit dust, and not release any polluted air. It is easy to operate, and low cost, and easy to be cleaned. 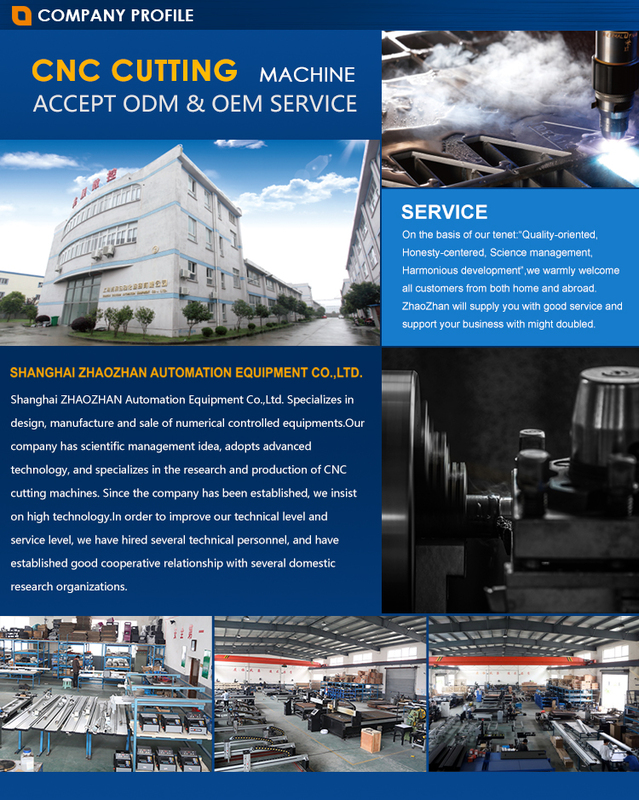 Shanghai Zhaozhan Automation Equipment Co., Ltd. 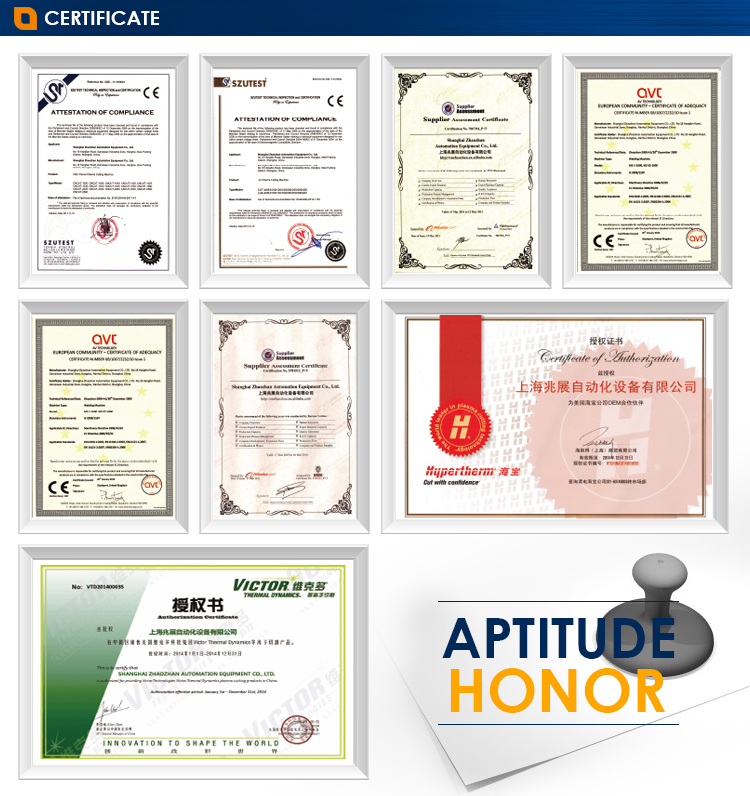 The supplier is ranked number 15 by responses data in Metal & Metallurgy Machinery. The supplier has delivered 94.1%% of their orders on-time in the last 180 days.